By the time Tom LaBonge [photo below] termed out of the City Council in June 2015 his City Hall office was a mess. 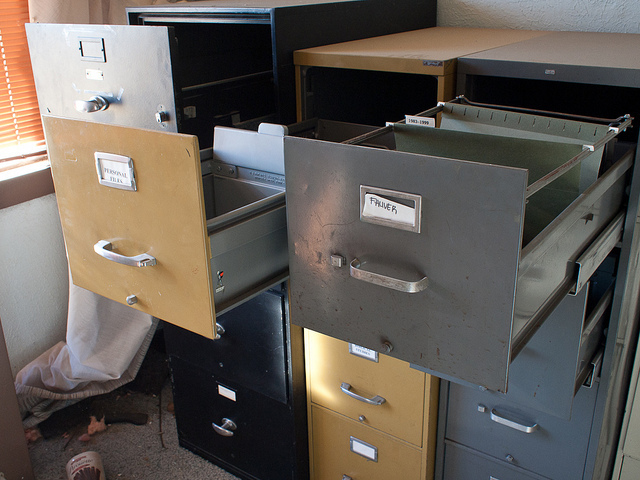 Shades of the fall of Saigon, file cabinets were emptied and records were shredded or just vanished. Not a single piece of paper was left for the incoming David Ryu administration. Council District Four residents who had been asking for assistance with problems or filing complaints were out of luck because there were no records for Ryu’s staff to respond to. To make matters even worse LaBonge had gone on a last minute spending spree. He promised to hand out over $600,000 in discretionary funds to various groups with no documentation to show how these expenditures had been earmarked or why. In order to bring some sanity to the situation, on his first day in office Councilman Ryu filed motions to have LaBonge’s spending spree rolled back. On July 28, 2015 the City Council voted 15-0 to do just that. They cancelled LaBonge commitments and declared that these funds were unencumbered. Ryu then appointed a committee of stakeholders to advise him in this effort to review LaBonge’s pledges, but with no paperwork to go on the effort has been extremely daunting. The committee has been diligently trying to help the Councilman examine the requests and appropriately reallocate funds. But the task is complicated. Did the groups listed by LaBonge as needing public funds actually apply for them or was this LaBonge’s peevish attempt to empty the coffers before he left office? There are legitimate and pressings needs for discretionary funds in CD 4: trees to be trimmed, potholes to be filled, sidewalks to be fixed, and the list goes on! Which of the projects on LaBonge’s list should be funded, which should not? This is public money and each group should have to step forward and make their case for the funds to the Council office – and to the public. The list of LaBonge’s giveaways ranged from Parent Teacher Associations to museums. It also appears that some funds were earmarked for projects outside of Council District Four – these are probably the most egregious items. 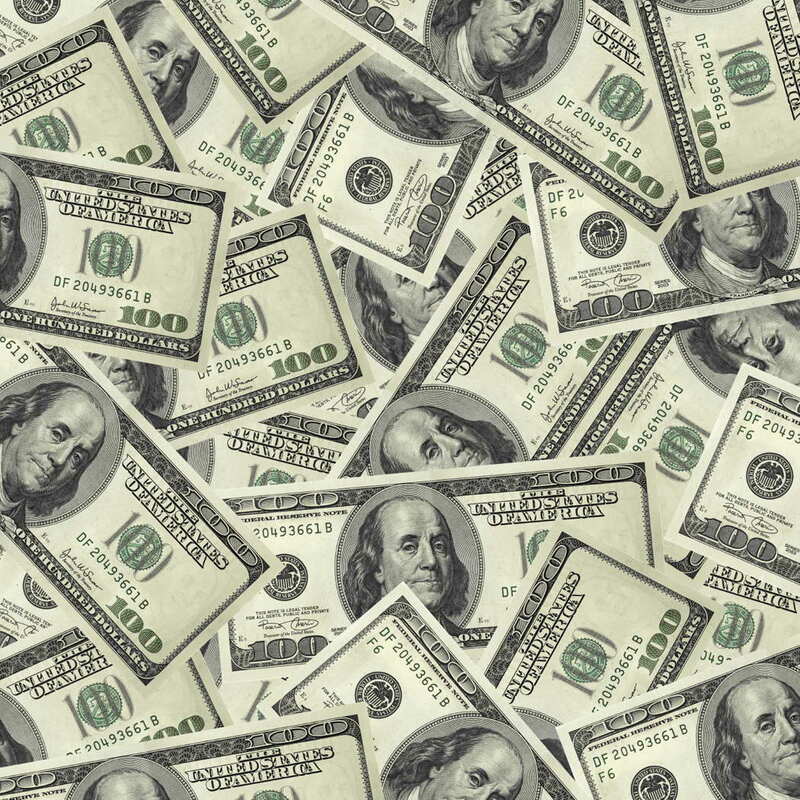 The amounts on LaBonge’s list range from $2500 to $50,000. Some names are recognizable while others are not. All are just a simple line entry on a page that lists the names and amount. There are no supporting documents illuminating why one group was to get money and others were not. To many this is the perfect example of a slush fund: opaque, arbitrary, and subjective. One name and amount on LaBonge’s ledger immediately jumped off the page: Museum Associates was to get $50,000 to finance a way-finding project involving signage along Museum Row. I had to look at it several times to make sure I was really seeing what I was seeing. Museum Associates is a privately owned 501(c)(3) non-profit doing business as the Los Angeles County Museum of Art. This group receives around $30-million a year from the County to run LACMA and is also slated to get another $125-million from the County to build its new museum on Wilshire Boulevard. Museum Associates also owns the old May Company property were the Motion Picture Academy is being built – as well as its Spaulding parking lot and 6006 Wilshire Boulevard. So, the first thought that came to mind was does LACMA really need $50,000 from the CD 4 discretionary fund and if so, why? In a letter LaBonge submitted to the City Council on July 28, 2015, he asked them to leave his financial gifts in place and not return the funds to Councilman Ryu. LaBonge claimed he was fulfilling a $ 100,000 commitment to Los Angeles County by giving $50,000 to LACMA and $50,000 to the Ford Museum. That actually should be fairly easy to check out. An inquiry to the County should turn up something that references such a commitment. Museum Associates should also be of help as they have a personal service contract with an independent contractor detailing plans for a way-finding plan to promote LACMA and other Miracle Mile museums. That contract mentions a grant from the city that will be used to pay the contractor. Surely there is something in writing that Museum Associates can produce that details the conditions of such a grant? The project may be the greatest thing since sliced bread, but what elevated it above all the other needs in CD 4? Again, these are public funds and there must be a paper trail documenting the basis for this grant. Without that the specter of quid pro quo will forever hang over all of these funds and projects. David Ryu is committed to an open and transparent process in this matter. He promises to come up with a grant proposal system that all must comply with. There is already a template that many Neighborhood Councils use to help them in this process. Whether a Neighborhood Council or a Council Office, there needs to be a rational and fair way to vet the expenditure of public money. After all, it’s our money – not Tom LaBonge’s. 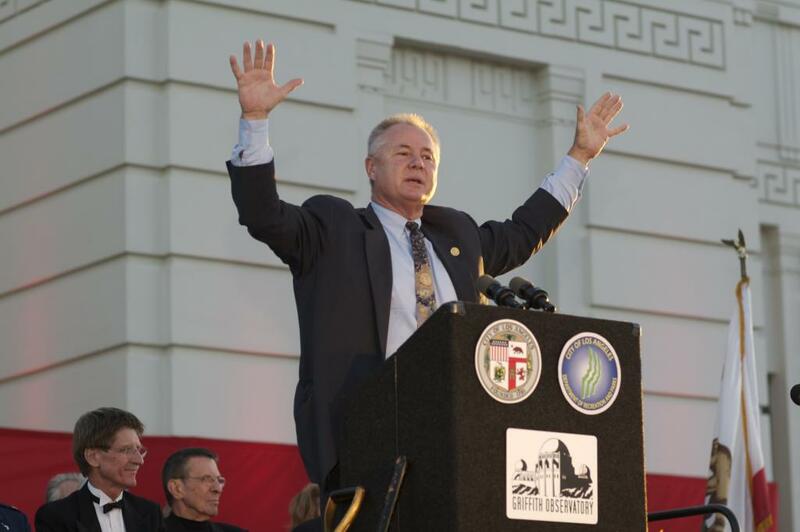 Photo of Tom LaBonge courtesy of the Los Angeles Times. This entry was posted in News and tagged Council District 4, David Ryu, James O'Sullivan, LACMA, Los Angeles County Museum of Art, miracle mile, Miracle Mile Residential Association, mmra, Museum Associates, Museum Row, Tom Labonge. Bookmark the permalink. Another theft. just like Hillary’s. Is the AG going to turn his back on this just like our US Ag does with Hillary? No jail time? Welcome to the new and very used America.